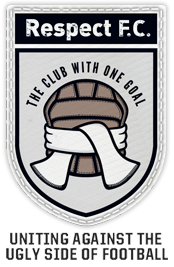 This is an archive of material from the club�s history going back to the very origins of the club. It consists of photos and newspaper cuttings together with clippings from old programmes and magazine articles. If anyone has anything they feel they could add to the site, please get in touch with us via the Contact Us page. You may also be interested to visit Bill Raftery's Runcorn FC Archive site.